A while back the brilliant Sarah Emerson tweeted this. Just watched (for the first time) Father John Misty on last night's SNL. Is he a joke band? Like Weird Al for modern folk music? I replied to this at some point on the tweetybox but wanted to really stretch this out here. I'm going to posit that this type of music is happening (or noticeable?) more and more because we have such readily-available streaming music. After all, I can listen to music from 60 years ago as easily as I can listen to music from 60 days ago. (Licensing and that crap aside.) That means that time is no longer a significant barrier for access to music for some people, and I trust this is true for a lot of artists. Auerbach is half of The Black Keys, and they're in this boat too: catchy pop-songs that pick up a lot from the 70s and early 80s. 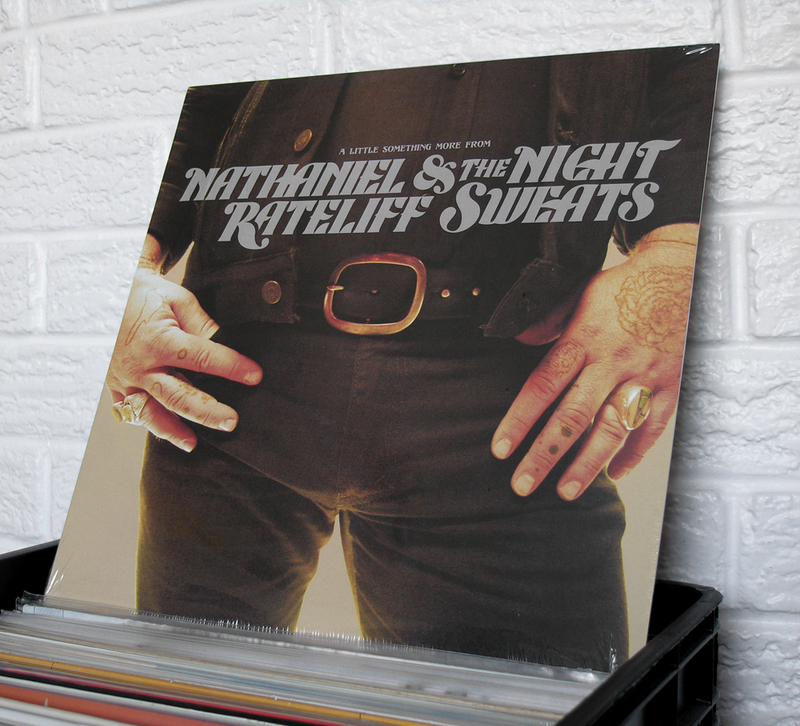 Similarly, Nathaniel Rateliff and The Night Sweats' music is in this era. This would sound not out of place on a K-Tel commercial from 1981 or so. This one, in particular, really hammers a lot home. I do wonder if the video is a straight-up parody. It reads as a little jokey to me, beyond the “We're a funny band havin' fun fun!” way. This is echoed on one of the group's album covers, which is totally treated like an artifact right down to the font. It's also worth noting that the artists I'd put in the maybe-this-is-a-parody? bucket are all white guys. Now, music has always been full of imitations and copies and tributes and covers and everything. It's an ongoing conversation, an exciting one. I just see a few things we're saying again and again and am curious why that is.